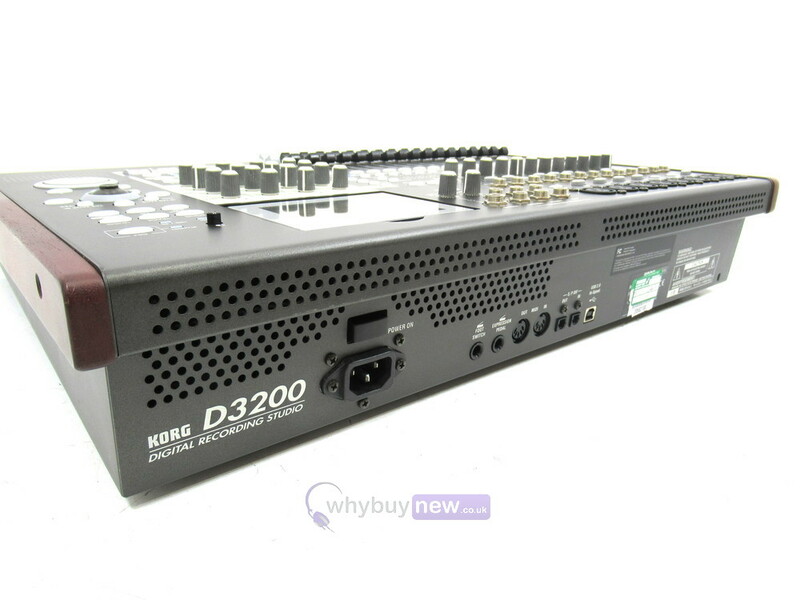 This Korg D3200 Digital Recording Studio has come to us via a part exchange and comes with a 6 month warranty. It comes with the PSU. 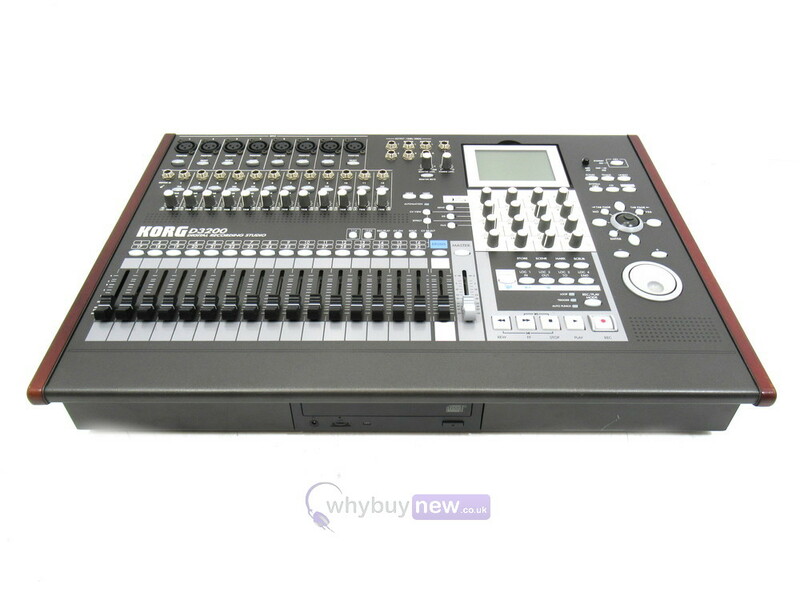 This Korg D3200 Digital Recording Studio does not include original packaging but has been professionally packaged to ensure safe delivery to your door. Affordable 32-track digital studio delivers professional quality! KORG's D3200 32-Track Digital Recording Studio provides up to 32 tracks of simultaneous playback and up to 12 tracks of simultaneous analog recording, plus 2 via S/PDIF and 2 using the included interactive Session Drums which allows you to easily create a realistic and natural drum track for your entire song, simply by tweaking a few knobs. The D3200 provides 16- and 24-bit uncompressed 44.1 or 48kHz recording and playback. By taking advantage of the 8 virtual tracks provided for each track, you can record a total of up to 272 tracks. 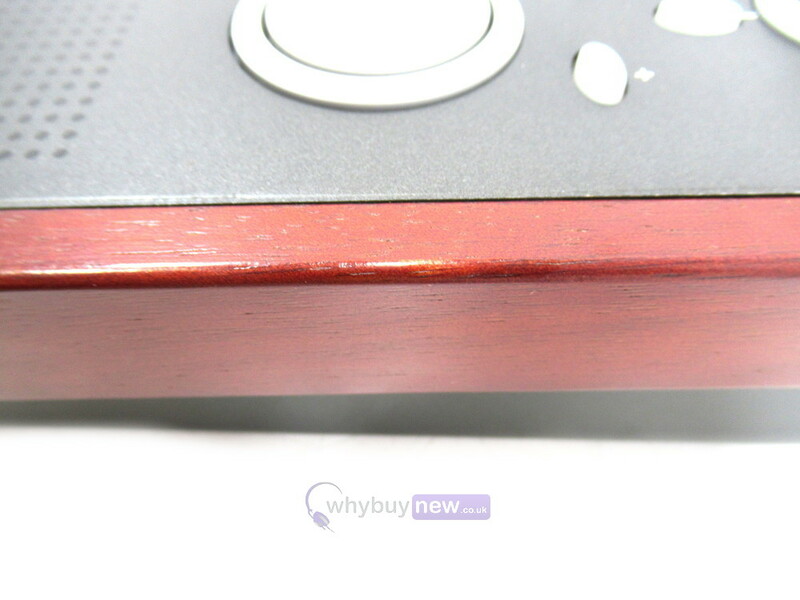 In 24-bit mode, the digital data passing through the fader and EQ is recorded onto the internal 80GB hard drive as 32-bit data, ensuring even higher recording and playback quality. 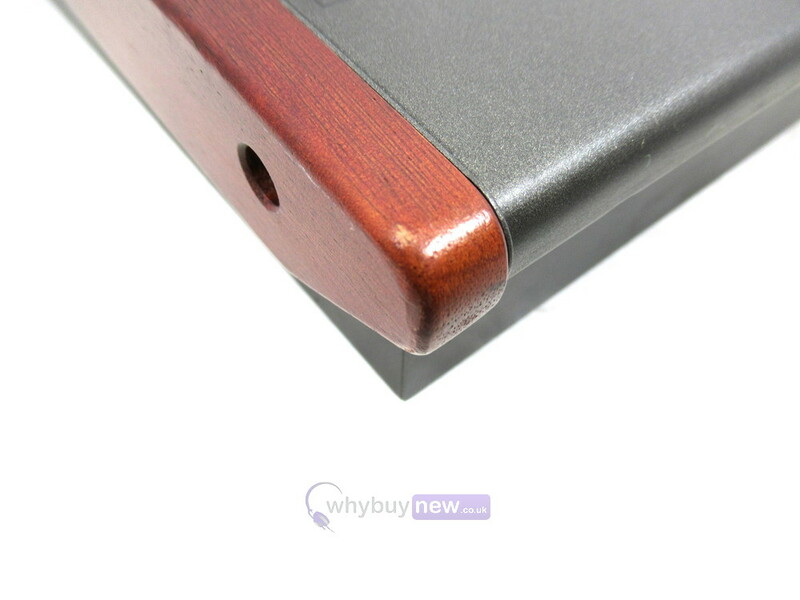 The internal processor uses 64-bit precision (maximum 69-bit), delivering professional-level audio quality. With Korg's interactive Session Drums, your own studio drummer is always available. Create dynamic drum tracks quickly and easily with the D3200's built-in Session Drums feature. Using KORG's exclusive Knob Matrix, simply twist the Group and Session knobs to choose the overall musical style and use the Variation knob to select a pattern appropriate for your song. Breathe new life into your drum tracks by tweaking the Shuffle and Humanize knobs to produce subtle variations in the timing, accent, feel, and volume of each drum hit. 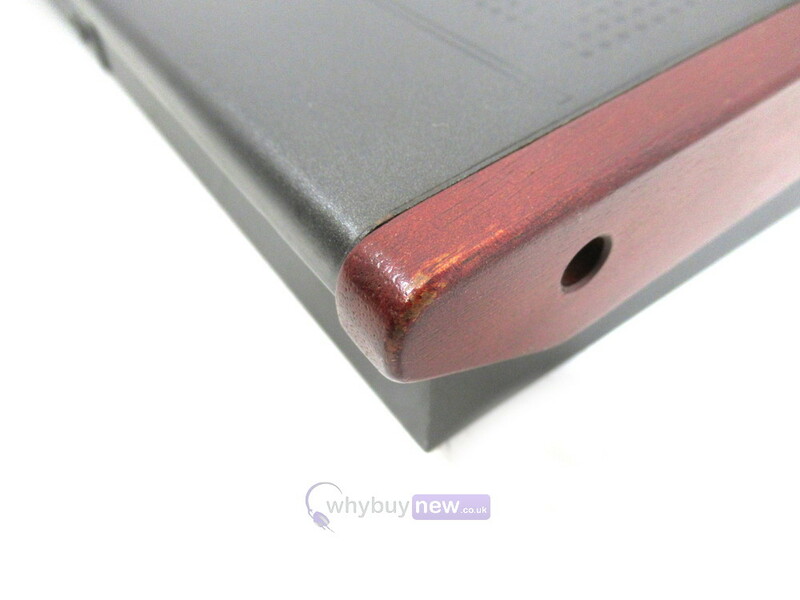 You can even customize the rhythm sounds themselves. With Session Drums, create and record your original drum tracks without time-consuming programming and step-recording. Sophisticated and versatile track editing tools. Perform advanced and non-destructive track editing without impairing the high-quality sound with editing functions such as time expansion/compression, copy, erase, reverse, normalize, and fade. A learning noise reduction feature removes unwanted ambient noise without impairing the original sound! Versatile input section to accommodate nearly any recording situation"including high channel-count live situations. 12 - 1/4" balanced inputs are teamed with 8 XLR inputs jacks featuring high-quality mic preamps and +48V phantom power. Each of the 8 phantom power supplies can be switched on/off independently, so you can mix and match your favorite condenser and dynamic mics to get the job done. The D3200 also features optical S/PDIF ins and outs and a dedicated guitar jack. Powerful automated mixer section provides professional features and flexibility. 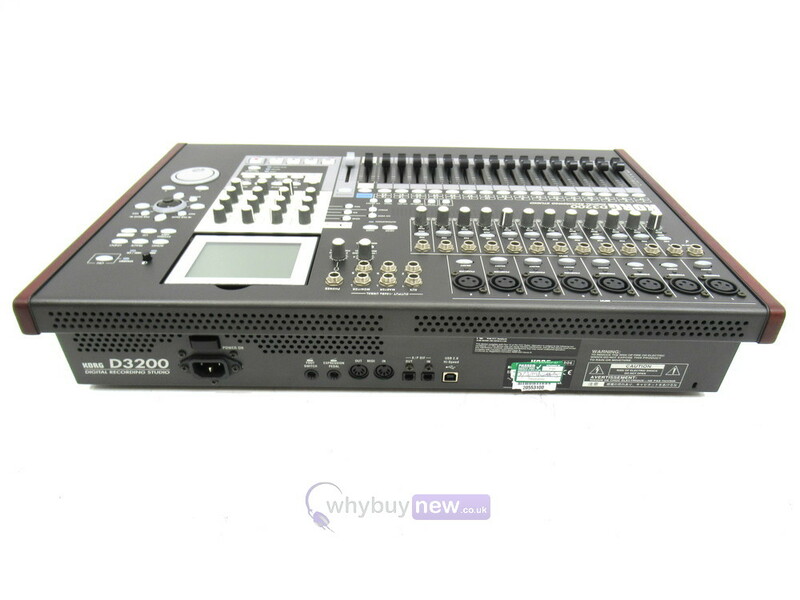 The D3200's mixer provides a total of 44 input channels (32 recorder channels and 12 sub-mixer channels). Fader, EQ, pan, and effect settings can be stored as a "scene," and up to 100 scenes can be saved and automatically recalled for each song, providing sophisticated automation. In addition, Dynamic Automation records and plays back individual fader and pan movements in real time, providing the freedom you need for creative mixing. Mixer parameters can also be controlled via MIDI. An enhanced graphic display and interface provide fast, intuitive navigation. The D3200 brings ease of operation to a new level, with fresh innovations such as the unique Knob Matrix and KORG's exclusive ClickPoint. The Knob Matrix provides 16 realtime control knobs laid out in a 4x4 arrangement that can be used simultaneously to edit a variety of parameters such as the Session Drums or the effect processors. It's a natural, analog-feeling interface. The 3-axis ClickPoint provides fingertip control that is much more immediate and satisfying than using a mouse or a track ball. ClickPoint can also be used as a jog/shuttle function when you're scrubbing through audio. The 320x240 pixel, 4-level grayscale display uses immediately understandable icons and provides visual feedback of the many Knob Matrix functions. High-quality effects deliver professional sounding results. The D3200's multiple effect processors use 56-bit internal processing to provide the highest audio quality. Instantly select from 128 effect programs created from 52 different effect algorithms. Album CD Project and internal CDRW take your musical ideas to completion. The D3200's built-in CDRW drive can be used to backup/restore songs and user data, to import WAV files, or to create finished audio CDs. When creating an audio CD, you can use the Album CD Project function to easily create a production-ready CD that specifies the song order and even the length of the gaps between songs. The internal hard drive can be partitioned so you can work on multiple album CD projects at once. 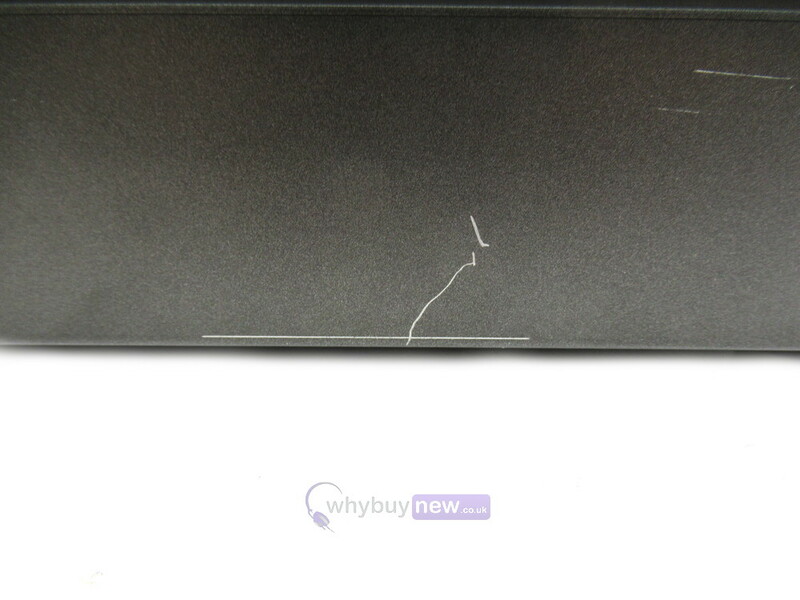 The D3200 automatically allocates part of its internal hard disk as a 2/4/8GB PC (USB) drive. This area can be used to import/export WAV data between the D3200 and a computer DAW program via USB, and can also be used to load system data. D3200 user data transferred to your PC can be easily e-mailed or exchanged over the internet. High-speed USB 2.0 is supported, so even large amounts of data can be transferred smoothly. 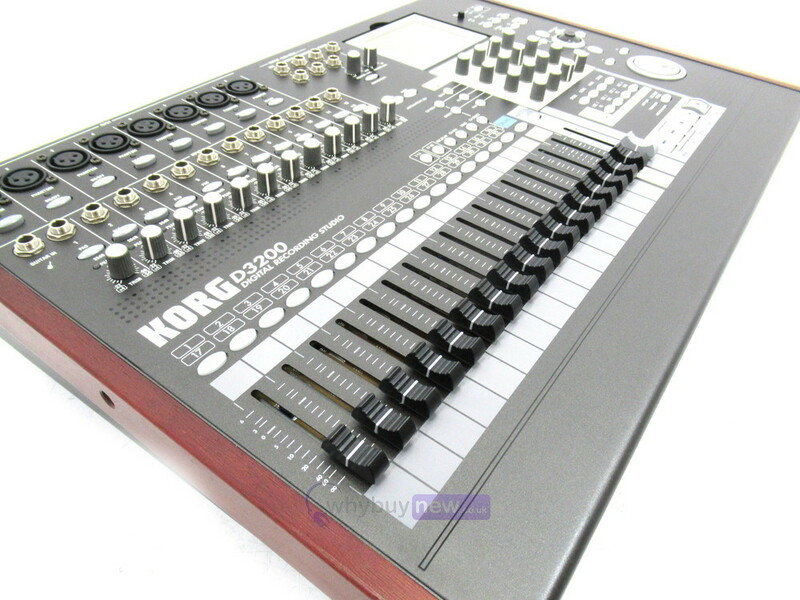 In addition, back-up data created by other KORG D-series models can also be loaded.